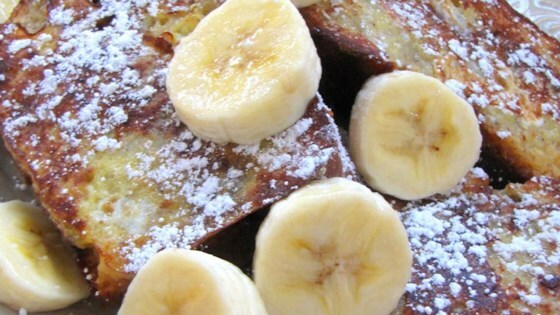 "This decadent breakfast treat is great way to start the day. It's so delicious you'll wish you could eat it every morning." I can't say it was bad, I guess I like regular french toast better. This recipe is wonderful! Like another reviewer, I used milk and sugar instead of condensed milk. This is going to become a weekend staple in our home.